Safety at home is more than a good lock on the doors and windows. June is National Safety Month and a great time to review your household’s safety plans. We encounter countless hazards in our daily lives at work and home. Often many of these dangers present themselves during mundane of tasks when we let our guard down (or our minds wander) which means they are mostly preventable. The National Safety Council has put together several articles about safety at work, home, and on the road to help you identify risks and how to take the proper precautions. Find out how you can take steps to prevent the risks of poisoning, fire, falls, and more at home. 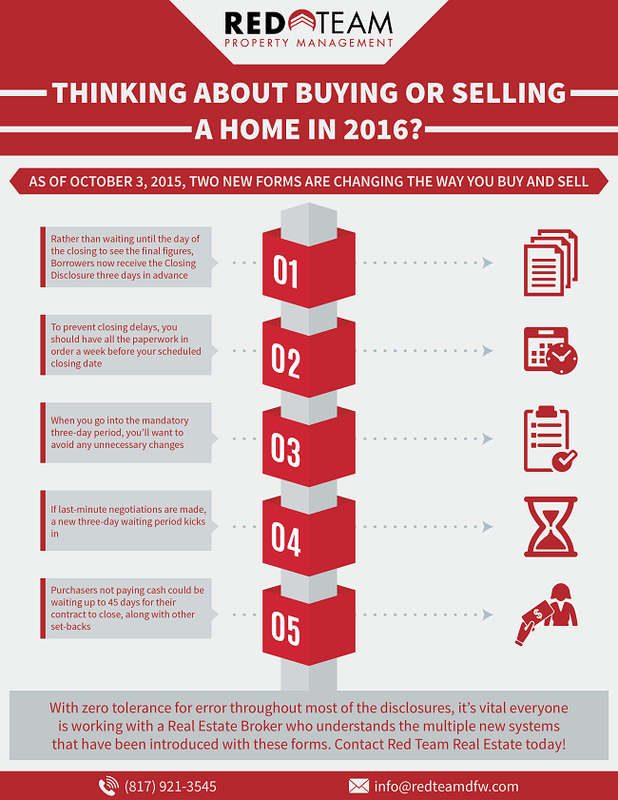 Thinking About Buying or Selling A Home In 2016? Who could forget the nightmare of the foreclosure crisis? Borrowers didn’t understand the terms of their loans, many were blindsided by last minute changes in fees and rates at the closing table—essentially, home buyers were most upset about the lack of disclosure in the mortgage process. Since then, the Consumer Financial Protection Bureau has been working on making the loan process more transparent than it had been leading up to this, and as of October 3, 2015, there are two new forms that have replaced the previous (four) more misleading and confusing ones. Both the Loan Estimate and Closing Disclosure are intended to streamline the loan application process and make it easier for borrowers to understand their contract by clearly spelling out the most relevant details all on one page—including the interest rate of the mortgage loan, the amount of the monthly payments and a listing of all the closing costs. Even if you apply for an adjustable rate mortgage, your documents will explain how the interest rate and future monthly payments could change based on certain factors. The good news is that the “Know Before You Owe” forms have built in many protections for borrowers. 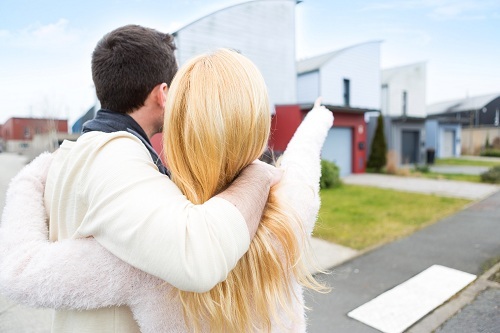 Although making that big step into your new home should be (financially) more clear and sound—Purchasers not paying cash could be waiting up to 45 days for their contract to close, along with other set-backs. Rather than waiting until the day of the closing to see the final figures, Borrowers now receive the Closing Disclosure three days in advance. To prevent any unwanted closing delays, a good rule of thumb is to have all the paperwork in order a week before your scheduled closing date. When you go into the three-day period, you’ll want to avoid any unnecessary changes. Making changes as the clock winds down can come with a cumbersome set of hurdles. 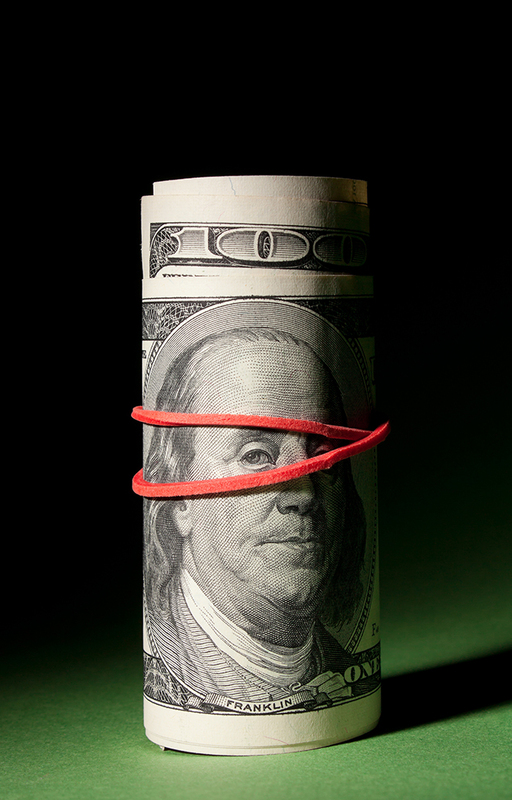 So this means that you and your settlement providers, including your Lender and Agent are really under the gun to get everything squared away—more so than ever before. Buyers and Sellers have to be cooperative as well, because if last-minute negotiations are made, a new three-day waiting period kicks in. With zero tolerance for error throughout most of the disclosures, it’s vital everyone is working with a Real Estate Broker and Lender who understands the multiple new systems that have been introduced with these forms. For those of you thinking about buying or selling a home in 2016, there’s a lot to do, and now is the time to get started! We invite you to connect with us at Red Team Real Estate. Our Realtors are skilled in handling all types of real estate, and our comprehensive knowledge concerning the latest laws and market trends, along with the ability to network with other Agents and Lenders will truly benefit you. Contact us today and find out how we enhance both the buying and selling experience for each and every Red Team client. What a year! I hope that you found 2015 and all its new developments to be as exciting and rewarding as we did. Among the changes this past year is the implementation of what is called the TILA-RESPA Integrated Disclosure rule, which has literally changed the way we’ve done business over the last several decades. The ball started rolling back in 2011, when the Consumer Financial Protection Bureau began working on making the loan process more transparent than it had been leading up to the foreclosure crisis. As of October 3, 2015, the two “Know Before You Owe” forms have replaced the four disclosure forms you’re probably accustomed to: the Good Faith Estimate and the initial Truth-in-Lending disclosure (provided when you applied for a loan), and the HUD-1 Settlement Statement and the final Truth-in-Lending form (issued just before closing). The Loan Estimate form includes the interest rate, the fees for both lender and third-party services such as appraisals and title insurance, estimated closing costs and whether the borrower has the right to shop for services like title insurance. It also lists any prepayment penalties or future expected changes in interest rates. Lenders will be required to provide this form within three days of a loan application. The Closing Disclosure includes the final figures for closing costs, prepaid taxes and insurance, payments, fees and mortgage terms, plus what costs are being paid by buyer and seller—and for the first time, how much is paid to each real estate company involved in the transaction. Although it should make understanding what fees are being charged and what amount of money is needed at closing much easier, the new variables are going to create some problematic confusion as well. Rather than waiting until the day of the closing to see the final figures, Borrowers now receive the Closing Disclosure three days in advance. If the type of loan changes, a prepayment penalty is added, or the rate changes more than one-eighth of a percent, another waiting period of three business days is required again—after the redrafted documents have been sent out and received by the buyer. Another big change is that you’ll be seeing the closing documents drawn up by lenders, rather than by closing agents. While the law doesn’t require the lender to draw up the documents, it now holds the lender accountable for any errors. The National Association of Realtors has advised its members to add 15 days to contracts. The good news is that these forms have built in many protections for borrowers. But for Investors who are not paying cash, it can make the time to close from contract execution take somewhere around 45 days. 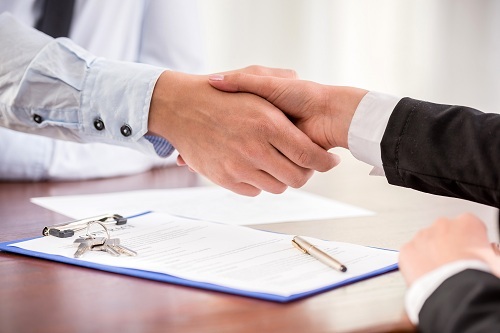 With zero tolerance for error throughout most of the disclosures, it’s vital you’re working with both Real Estate Brokers and Lenders that understand the multiple new systems that have been introduced with these forms. 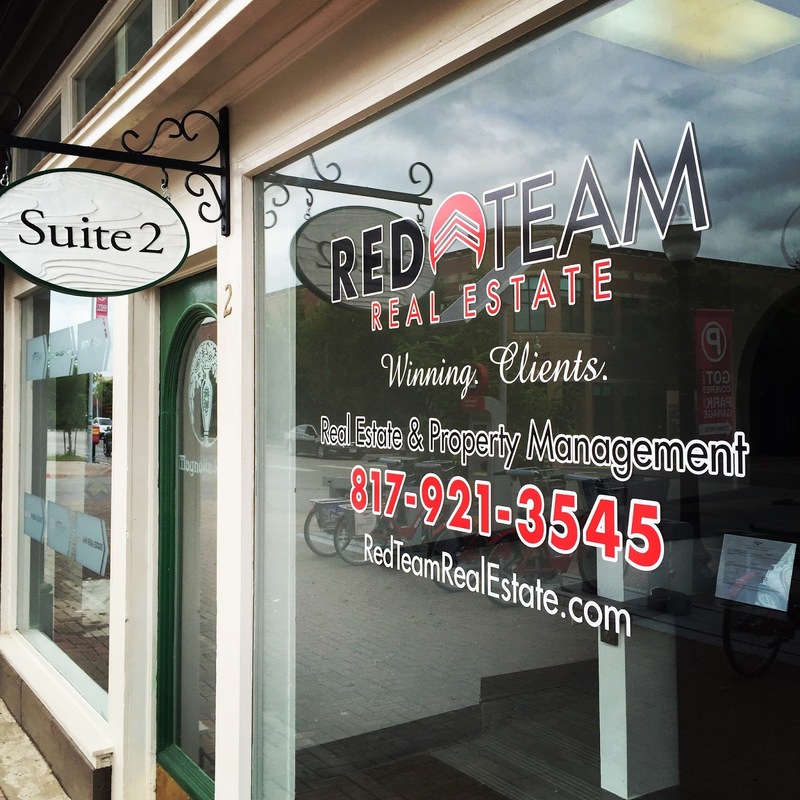 For those of you looking to navigate through this new process both smoothly and effectively, we invite you to connect with us at Red Team Real Estate. 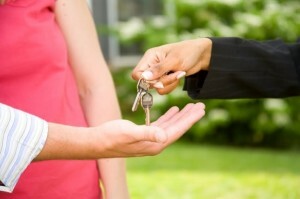 We work for our owners, making your investment in your rental property create as much value as possible! What Landlord would want to pay more than necessary for interest or any other day-to-day operating expense? None, of course! So why are so many paying more taxes on their rental income than they have to? Well, my guess is they just don’t know how Rental Real Estate can provide more tax benefits than almost any other investment. Failing to take advantage of all the tax deductions available could make the difference between losing money and earning a profit on a rental property. 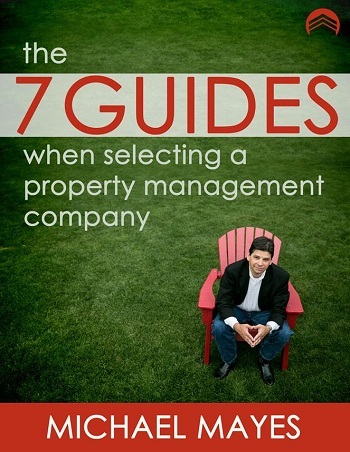 Real Estate Managers have a responsibility to help their Investors achieve their financial goals for their properties—Property Management Companies like ours at Red Team Real Estate, use advanced technologies and industry leading practices to help you and your investments operate at their fullest potential. Want to learn more about Investor’s Technology? Check out our latest article, New Trends in Property Management: Tax Time is Almost Here… Are You Prepared? Which ones are shaping the future of your investment? 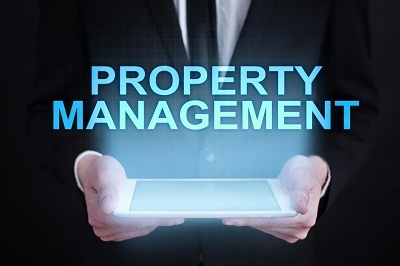 Technology is changing the Property Management industry for both Landlords and Renters alike.The question is…which trends are shaping the future of property management right now, and most importantly, how can you use them to make the most of your investment? Here are Red Team Real Estate’s top two trends and the “must haves” for Investors or their Property Managers. Every month property owners and management companies spend a great deal of time and energy collecting rent from their tenants. All the while, costs for accepting, processing and depositing checks continue to escalate. Using a service like ACH saves you time, money and all the headaches typically involved in rent collection. When you invest in technology and the management systems, it enables you to have clear and concise reporting. This includes monthly owner statements, cash flow reports and other information that owners need to review to confirm that their “Rental Business” is working. Realtors that “do property management” have a hard time with end of year reports as well as with 1099s. When a Property Management Company invests in technology the 1099 process is automated and accurate. No hand completed 1099s for your owners or vendors! One of the latest and most effective tools for marketing to potential tenants and assisting property managers with showcasing their properties is online and through social media outlets. Sorry, folks…the world wide web isn’t going away, so if you’re not already proficient in rental property marketing, it’s time to hop on board! According to an article in Apartment Management Magazine, 87% of electronic device sales will be tablets and smartphones…which means property owners (or their managers) will need to accommodate this new generation of prospects and applicants with mobile online leasing tools. If you’re not already targeting mobile users you’re missing out on a huge slice of the renter demographic. Most companies, regardless of industry, have embraced the Internet. It is amazing how many owners and “part-time” property managers are still using paper applications. What a mess! Investing in software systems allows you to do the whole application process online. With mobile online leasing tools, you’ll even have the ability to have a prospective tenant complete an application on an iPad or smartphone before they’ve left the property. Talk about efficiency! An online rating can carry a lot of weight with many potential tenants, and bad reviews tend to get much more attention than the good ones. Property management companies need to develop a program to get satisfied renters to post positive reviews and give good ratings. It may seem frivolous, but we’ve found that these types of programs are a worthy investment that can provide a good return. Purchasing and learning how to use all this new technology may seem overwhelming to an Investor. Red Team Real Estate has a proven track record of giving their clients the leverage needed to stay on top of the most current trends. If you’re not already using a Property Management service, or your current company isn’t keeping up, we invite you to give us a call and speak with one of our experienced agents today.